ROCHESTER, Minn. — Mayo Clinic researchers have identified a new cause of treatment resistance in prostate cancer. Their discovery also suggests ways to improve prostate cancer therapy. The findings appear in Nature Medicine. In the publication, the authors explain the role of mutations within the SPOP gene on the development of resistance to one class of drugs. 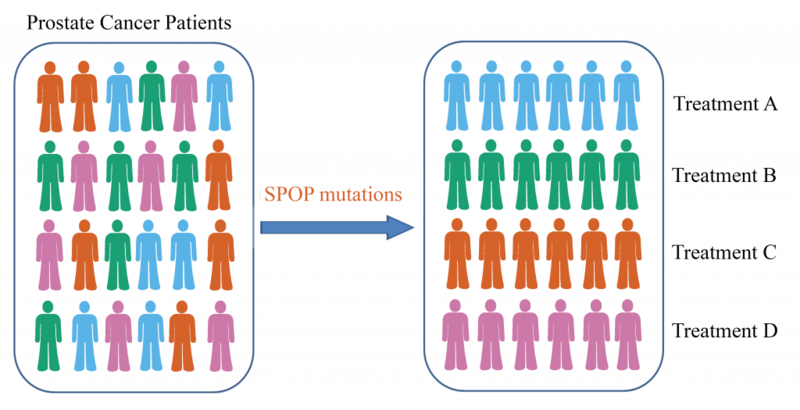 SPOP mutations are the most frequent genetic changes seen in primary prostate cancer. These mutations play a central role in the development of resistance to drugs called BET-inhibitors. BET, bromodomain and extra-terminal domain, inhibitors are drugs that prevent the action of BET proteins. These proteins help guide the abnormal growth of cancer cells. As a therapy, BET-inhibitors are promising, but drug resistance often develops, says Haojie Huang, Ph.D., senior author and a molecular biologist within Mayo Clinic’s Center for Biomedical Discovery. Prostate cancer is among the most diagnosed malignancies in the United States. It is also the third leading cause of cancer death in American men, according to the American Cancer Society. Because of this, says Dr. Huang, improving treatments for prostate cancer is an important public health goal. In the publication, the authors report SPOP mutations stabilize BET proteins against the action of BET-inhibitors. By this action, the mutations also promote cancer cell proliferation, invasion and survival. “These findings have important implications for prostate cancer treatment, because SPOP mutation or elevated BET protein expression can now be used as biomarkers to improve outcome of BET inhibitor-oriented therapy of prostate cancer with SPOP mutation or BET protein overexpression,” says Dr. Huang. BET proteins (BRD2, BRD3 and BRD4) are true degradation substrates of SPOP. SPOP mutations cause elevation of BET proteins in prostate cancer patient specimens. Expression of SPOP mutants leads to BET-inhibitor resistance and activation the AKT-mTORC1 pathway that promotes cancerous cell growth and survival. Co-administration of AKT inhibitors overcomes BET inhibitor resistance in SPOP-mutated prostate cancer. Mayo Clinic Ventures, the technology commercialization arm of Mayo Clinic, has a patent application in place for this promising prostate cancer biomarker and therapeutic technology. Authors from Fudan University, Nanchang University, Xinhua Hospital at Shanghai Jiao Tong University Medical School, and Second Military Medical University in China are listed in the publication. The authors report no conflicts of interest. 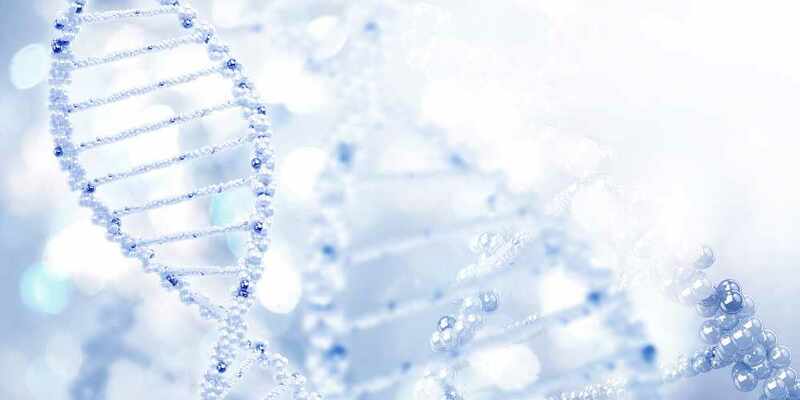 Funding for this work was provided by the National Institutes of Health, the U.S. Department of Defense, the National Natural Science Foundation of China, and the National Key Research and Development Plan of China ─ Precision Medicine Project.